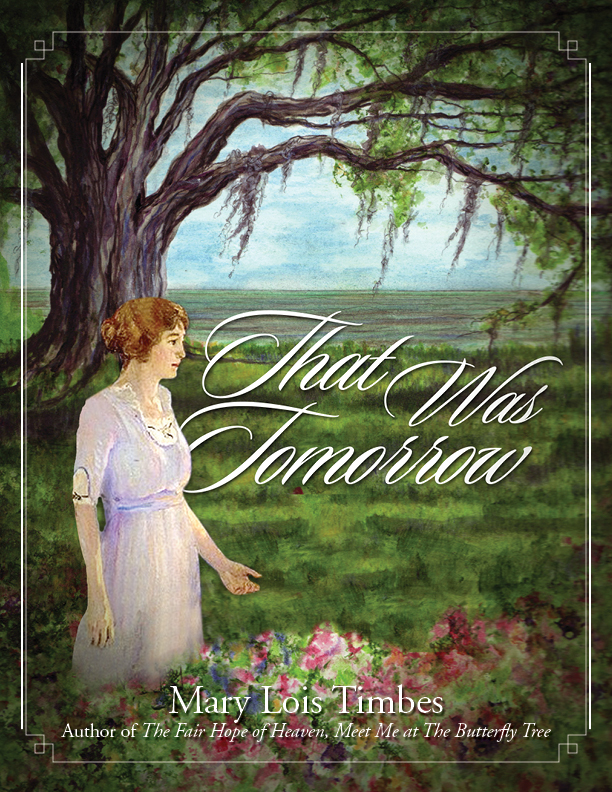 Margaret called me a few days ago--a voice from the past. I was embarrassed that I hadn't gotten in touch with her since my move. At that point I'd expected to be seeing a lot of her, and no doubt I would have if I had just informed her that I had moved to Hoboken. I knew her in college, oh those many years ago, and got in touch with her when I was househunting and had all but decided on Hoboken. I remember asking her if people in Manhattan were still as reluctant to venture off the island and see their friends in New Jersey as they were when I lived in the city in the 1960s and 70s. She assured me that there were plenty of people in the city who went off the island all the time. Luckily, she was partly right about that. On the other hand, I still find some resistance when I try to pull those entrenched New Yorkers out of their nests. Some don't even venture out of their neighborhood (say, the Starbuck's at W. 92nd St.) very often at all. But I was remiss in ignoring Margaret. I had a good long natter with her about living in New York when we had dinner in 2007. We talked about our college days and about Jerry Newell, our mutual friend from the art department, a unique and extremely entertaining person who lived larger than life and who left us in death some ten years before. Margaret was on the periphery of my life in those days, but was very close to Jerry and we both missed her terribly. 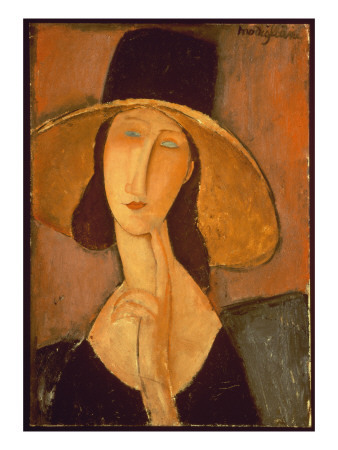 I remember when an upperclassman commented about Margaret that she had the face of a Modigliani, hence the reproduction here. She had a long, strangely beautiful face, glorious, flowing, honeycolored hair, and a tendency to be in the background, observing everything. She was very scholarly and made perfect grades. She could whip out a Dorothy Parker epigram when she felt it was needed, and, like me, she was fascinated by Jerry's wit and boldness. It was Jerry we had in common. Maybe that was why I hadn't contacted her; the association was and is still a little painful. But Margaret received the alumni bulletin that had my name and phone number, and she called to see if I'd like to join her in an art opening Thursday. I realized I could and that I wanted to, so I met her at the gallery on 21st Street and 11th Avenue and we went to dinner afterwards. She suggested a nice restaurant on 10th just off 23rd, which had good food but was noisy and crowded as New York restaurants tend to be these days. It wouldn't bother me except that such places require screaming, especially if your companion is 70 or older, may have some hearing impairment, and you have a lot to talk about. What we talked about, mostly, was our college days and the people we remembered. I went to that school for only one year; Margaret had stayed on and graduated, so she had acquired a larger following, which included many faculty members. She reeled off names of some of the people she had kept contact with, including my old English 101 teacher, Walter Coppedge. She had spoken to him on the phone recently. "You ought to get in touch with him," Margaret said above the din of shrieking 30somethings accustomed to eating in the midst of clamor and chaos. Mr. Coppedge was one of those people who ignited me and set me on the road to writing. I remembered his class vividly. He taught us how to read Shakespeare, drilling down on all those light/dark, moon/sun, day/night images of Romeo and Juliet, and arranging a showing of Olivier's sterling film of Henry V at what he called the "local cinema palace." Coppedge was working toward his Ph.D at Oxford and affected an overlay of a British accent on top of his Rosedale, Mississippi cadence. It worked. My best memory of this professor, however, was when I selected as a topic for my weekly essay, "What I Really Want from Life." My friends in the dorm were more than skeptical. This was a tall order. I was sure I could do it, and sat down and whipped off a rather snappy, as I recall, three-page, handwritten on lined paper, treatise on wanting a glamorous life which included the requisite husband and 2.3 children plus the ability to be my best self at many endeavors. I remember that the prose flowed rather easily, but when I turned it in I had no thought that the essay itself would change my life.